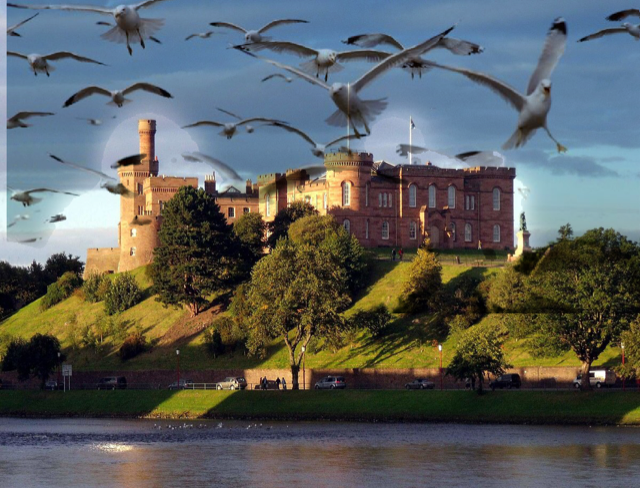 Self-proclaimed Capital of the Highlands Inverness has a new claim to infamy. Its ever burgeoning seagull population has just overtaken that of famed double UNESCO site the St Kilda archipelago. And if you’re a local resident thinking that Highland Council can do anything about the situation, all wild birds, even those with caninicidal tendencies, are protected by law. An offer of help has been received from the 12 men of Ness who say they could clear the City of the flying pests in two weeks with a bit of wire on a pole in return for keeping what ever they catch.